Natural Stone is stone that comes straight from the quarry and is then cut and hand-carved to a particular design. 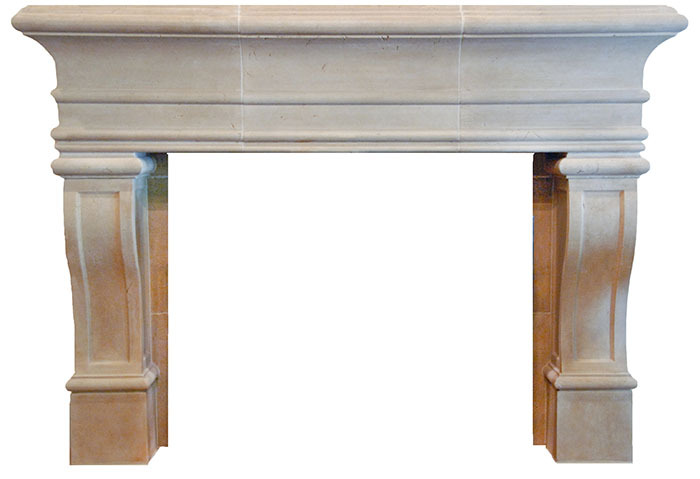 Shop online for a natural stone fireplace surrounds at afforadable prices. Cast stone is a man-made or a manufactured stone. Small aggregates of natural stone that are cast into molds. Precast could be made to resemble several different stones such as, but not limited to, limestone, sandstone and travertine. 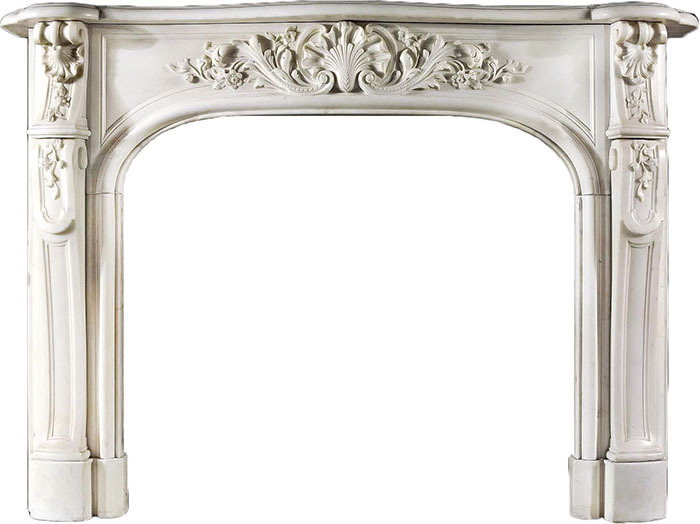 The over-mantels is the part of the fireplace that is above the mantel shelf. This is sometimes referred to as a double fireplace. Over-mantels come is both cast stone and natural stone.